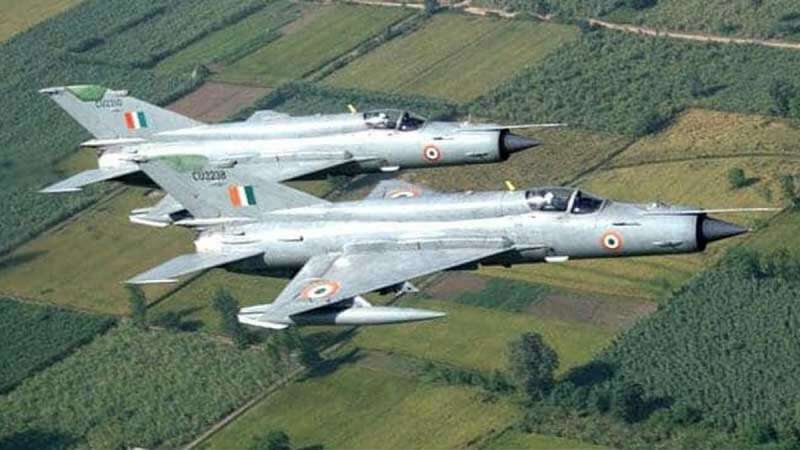 New Delhi : The Indian Air Force has handed over the government satellite images showing bombing on the 'intended targets' at JeM terrorist training camp in Pakistan's Balakot, showing 'significant damage' to it. The source-based information about the evidence comes in a backdrop of a report by a foreign news agency claiming that the satellite images show the facility is still intact and buildings are still standing. The government was handed over all the evidences of February 26 strike on JeM camp on Sunday, including satellite and radar imagery. The images show that the S-2000 laser-guided munition hit the intended targets causing significant "internal damage", said the sources. According to the sources, S 2000 penetrates through the target and cause a blast inside. A foreign media report drew a comparison between April 2018 and March 4, 2019 image to show there is barely any change, igniting a debate on number of human casualties in so claimed Air Strike. Even the opposition targeted the government and asked them to give a proof on number of casualties. On Monday, Air Chief Marshal B S Dhanoa said it is for the government to provide death toll of terrorists, and the IAF only sees if a target has been hit or not. On Tuesday, agriculture minister Radha Mohan Singh said around 400 terrorists were killed in the air strikes. When asked about the number of terrorists eliminated, defence minister Nirmala Sitharaman did not give any figure.